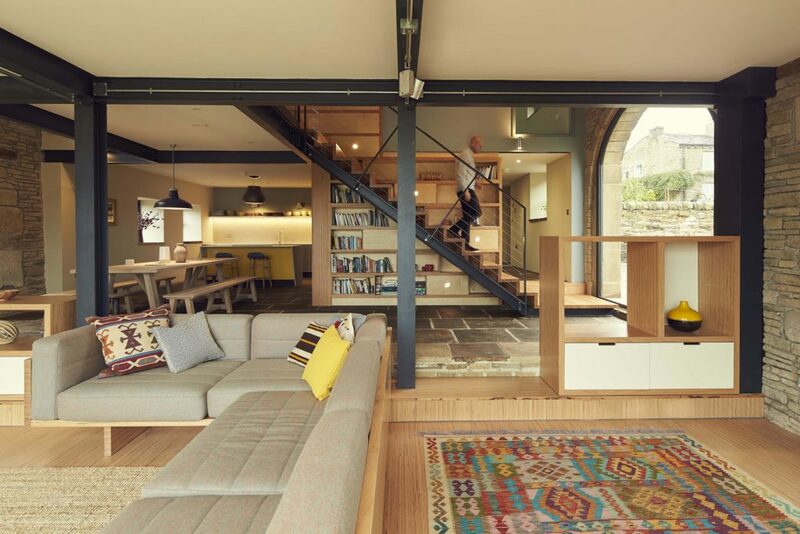 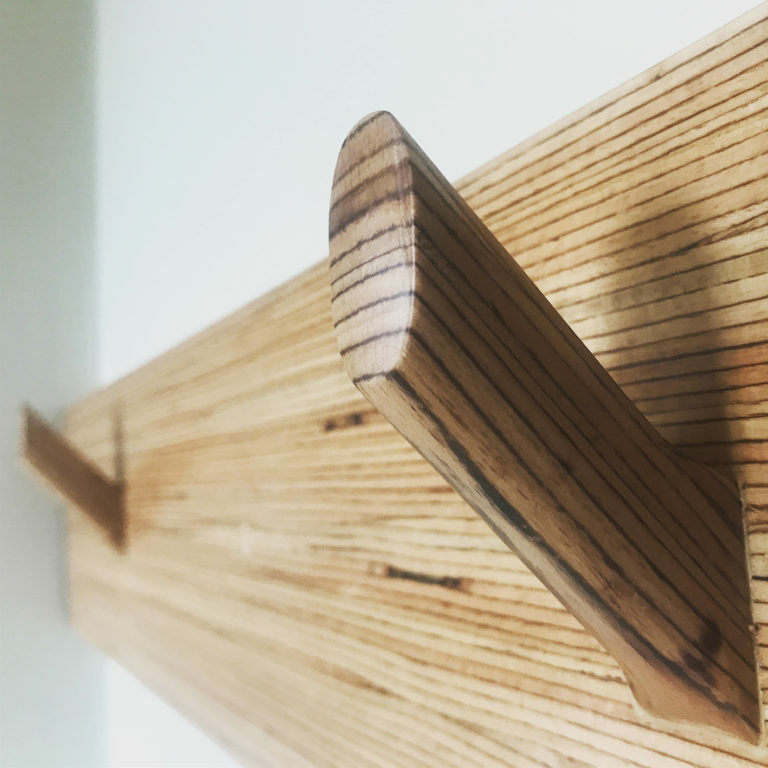 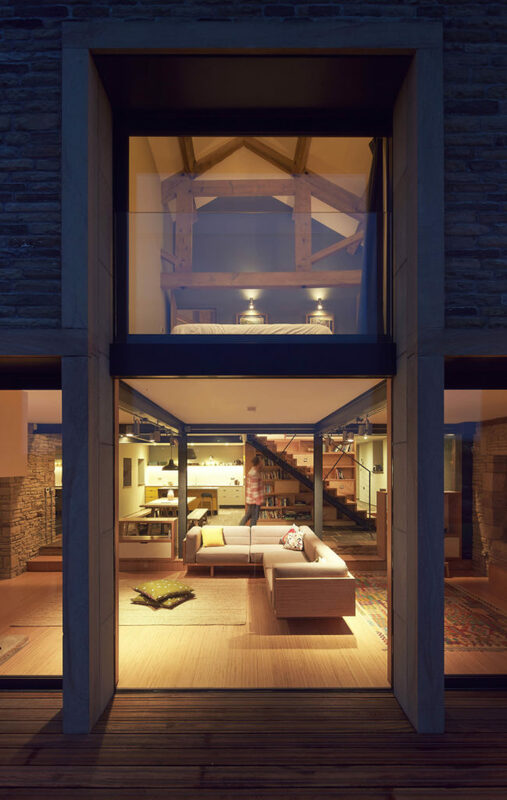 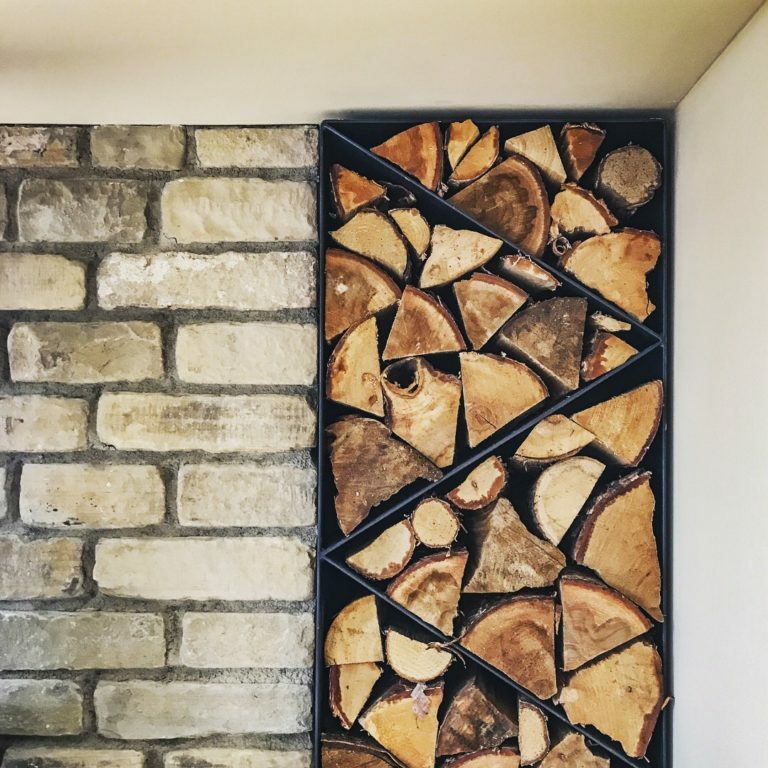 The project for Thorney Barn sees the creation of a new family home through the remodelling and repurposing of a derelict stone barn on an upland hillside overlooking the Luddenden Valley in West Yorkshire. 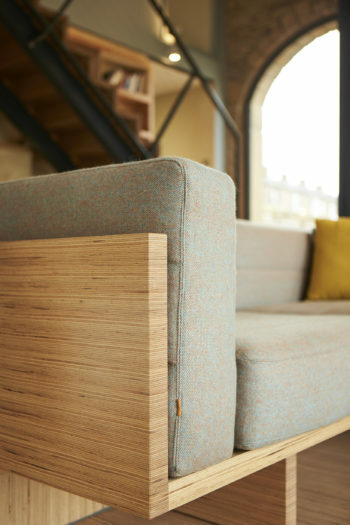 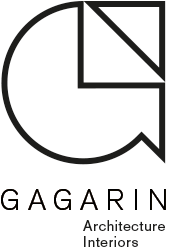 Gagarin Studio were lead designers for the architecture, interiors, furniture and detail design of the project. 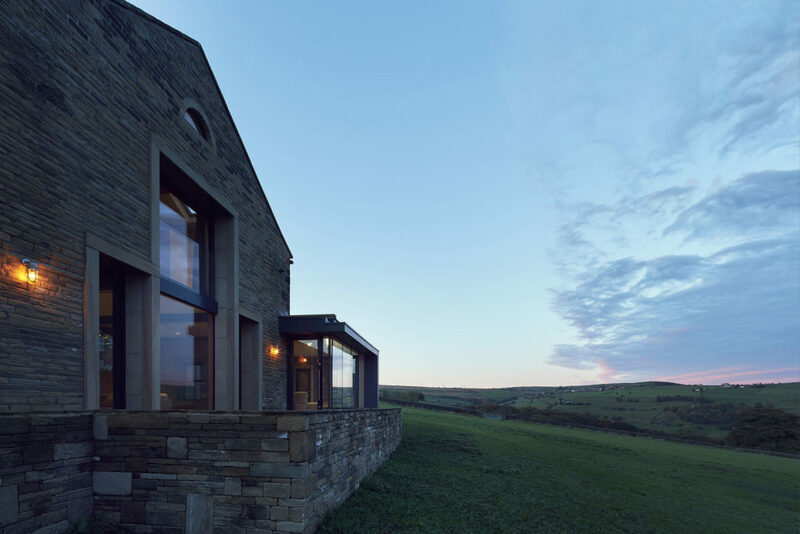 The scheme completed in October 2018 creates a new family dwelling within a hamlet on an upland Pennine site. 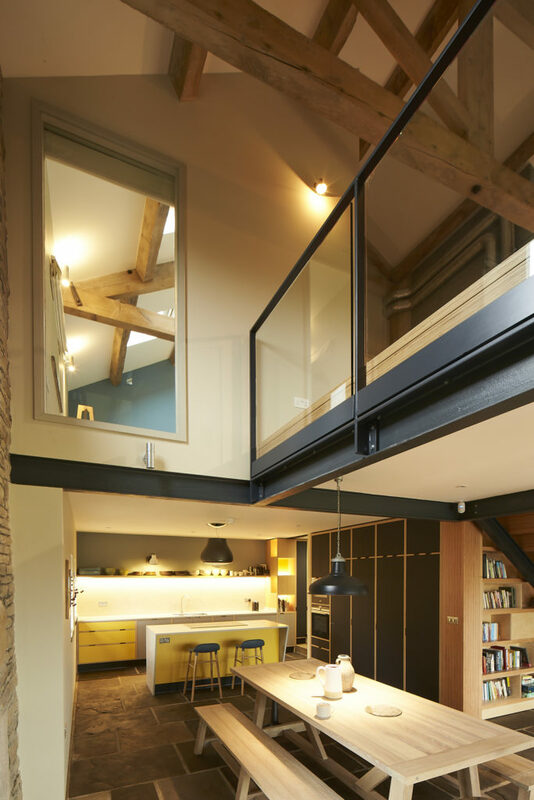 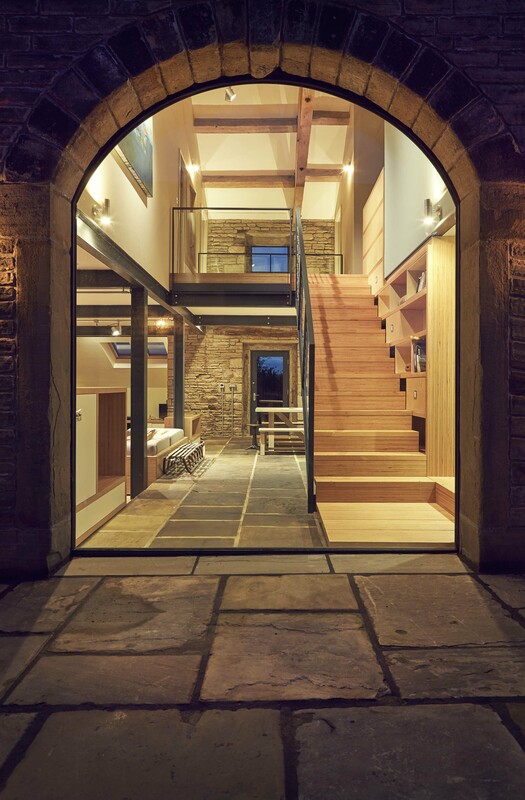 The design locates the core activities of the dwelling in the main barn and original outshut building; a new glazed link is inserted between barn and former outbuildings providing a ‘garden room’, linking the landscape and views across the stunning rural Luddenden Valley. 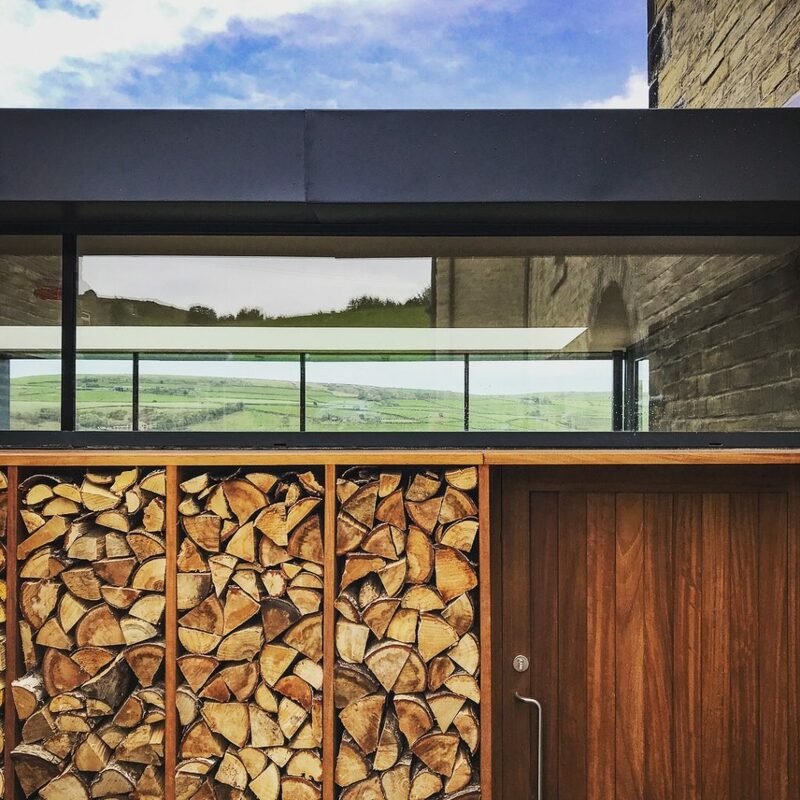 The project was driven by a desire to provide a Pennine home that was rooted in the landscape, responded to this spectacular context by orientating the view and focus of the house to the valley beyond. 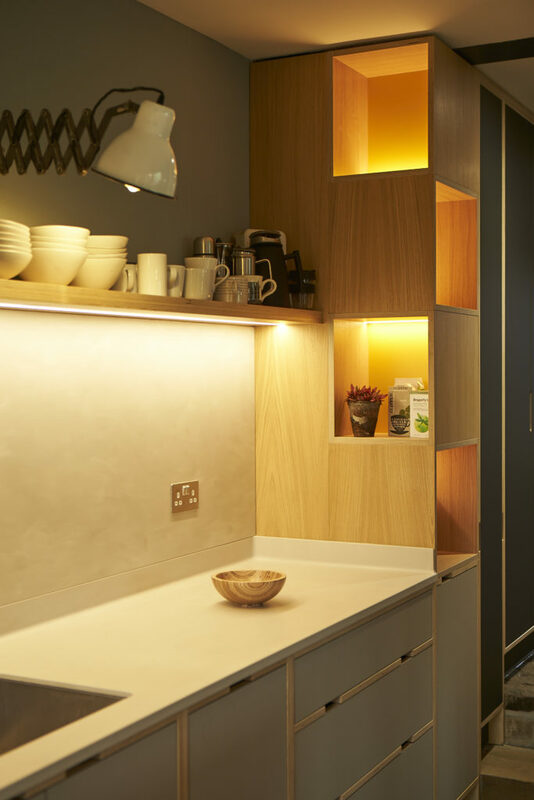 The heart of the house is anchored around the framed views but also around the kitchen and living spaces which are flexible and vary dependent on the season and time of day; this allows the family to re-orientate towards the kitchen, living space, snug or garden room. 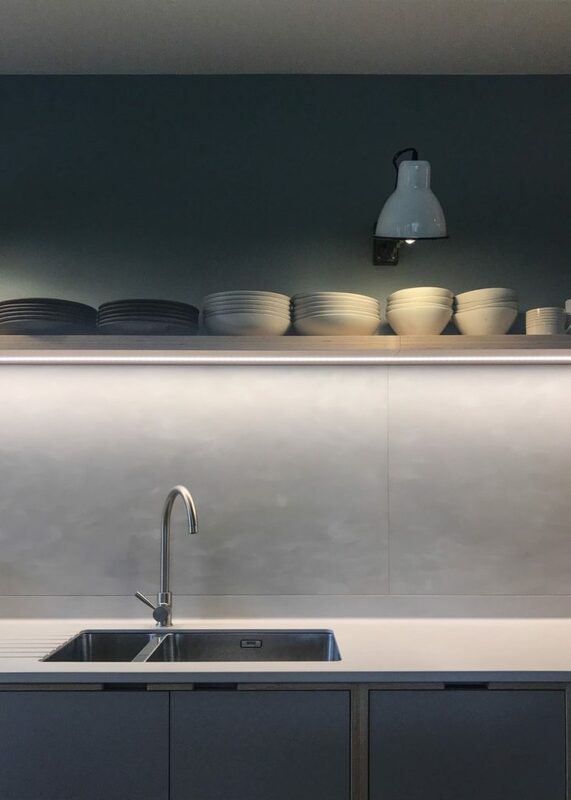 The spaces although open are interconnected and have the ability to close down or open up; are relatively modest, intimate and of human scale. 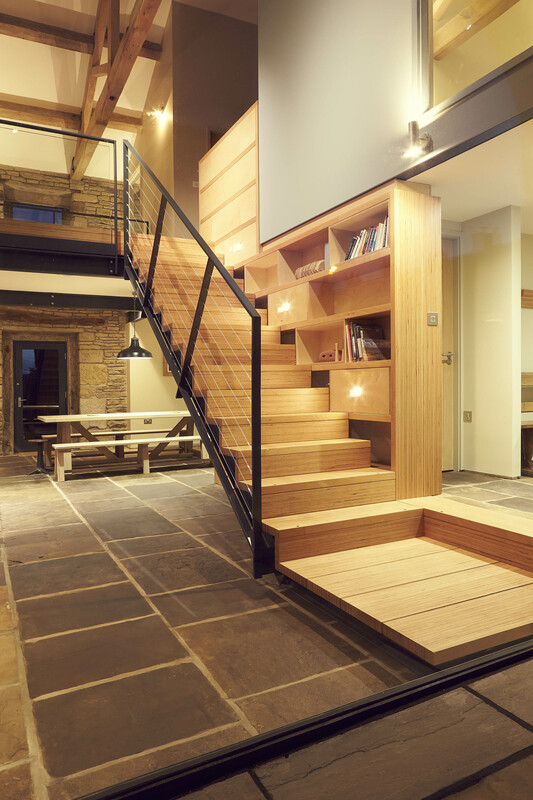 This isnt a project that shouts too loudly, though is incredibly high-quality in every detail.